One of the worst affected areas devastated by flash flooding made worse by Cyclone Idai in Malawi is a region called Chikwawa. Home to almost 600,000 people, Chikwawa is a vast flat plain of land located in the Shire Valley – one of the lowest regions in the country and home to Malawi’s largest river. 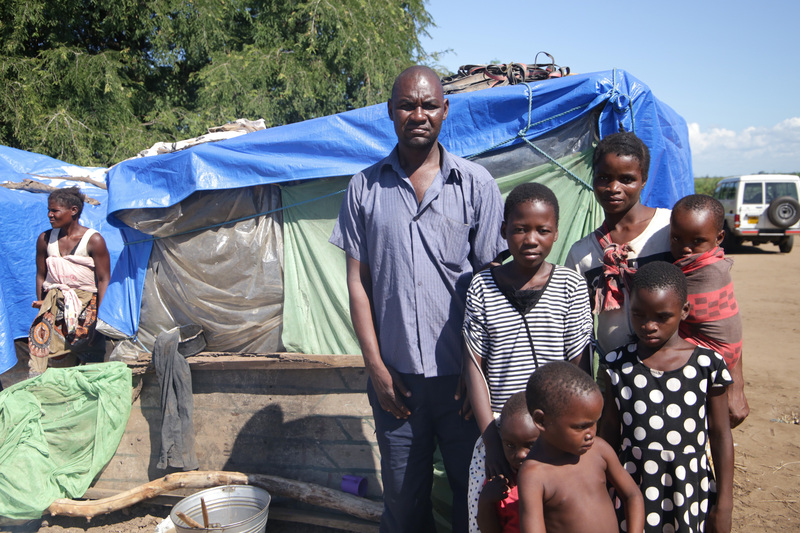 In Chikwawa alone, almost 36,000 people were displaced from their homes when flash floods ripped through the area. Most of the families who were displaced moved to informal camps or collective centers throughout Chikwawa, sheltering in schools and host communities. Kapitapita, 48, and his wife, Manes, 32, along with their six children, were one of the families who was forced to flee after the floods completely destroyed their home. Everything they owned washed away with the flood water and they were left with nothing. “When the water was running so fast, we just had to wait. After some time, we tried to go back but we realized the water just kept rising up,” Kapitapita said. Kapitapita farmed sugarcane for a living but now is unable to work since the flood took all of his tools as well as the livestock he needed for farming. His wife and children have also suffered greatly by the displacement. His children can only go to school every other day because they do not have enough clothes to wear to school. The family has built a makeshift shelter out of spare materials and tarpaulin they received from Habitat for Humanity in the village that they fled to. But, they desperately want to move back home. He knows that this home is just temporary and soon they will have to move and begin to rebuild their lives in their own community. 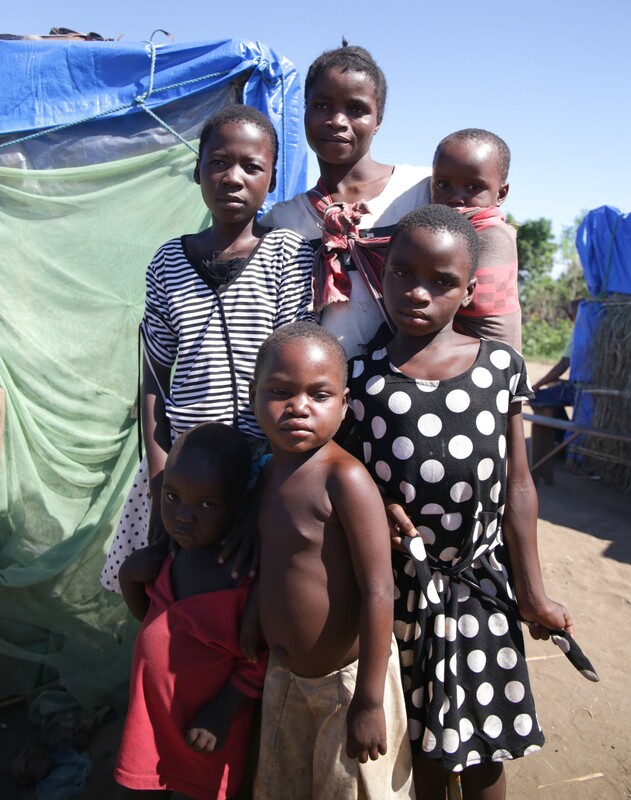 ShelterBox is on the ground in Malawi to help families displaced.